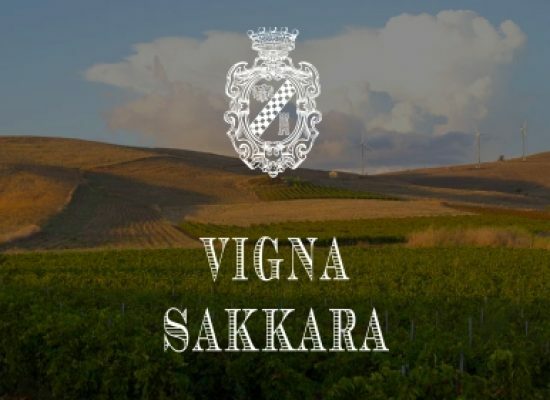 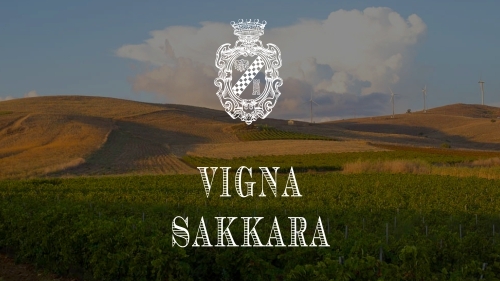 VIGNA SAKKARA, of 2.80 hectares, at an altitude of approx 400 mt a.s.l., it lays primarily upon a steep hillside stony and clayey area, intermixed with calcareous sandstone. 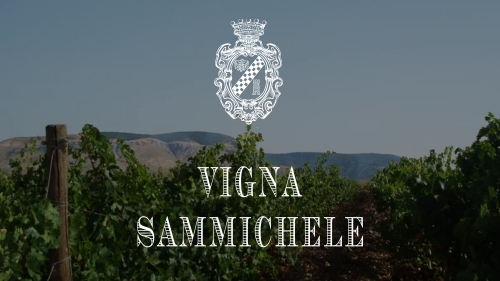 It contains significant quantities of mineral microelements such as potassium, calcium and magnesium being available to vines. 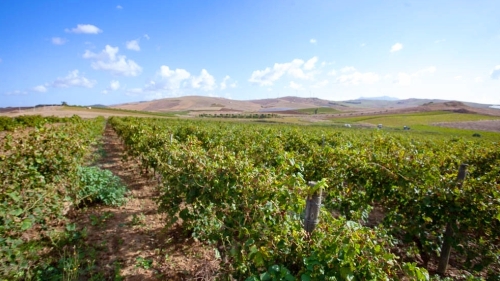 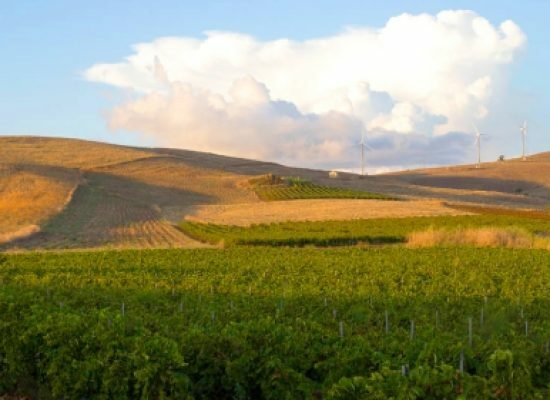 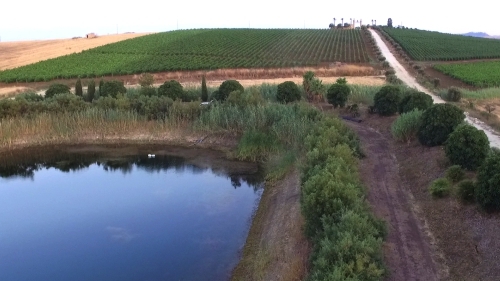 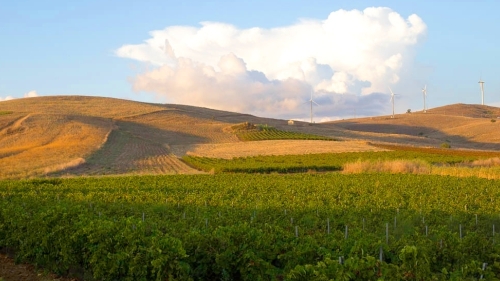 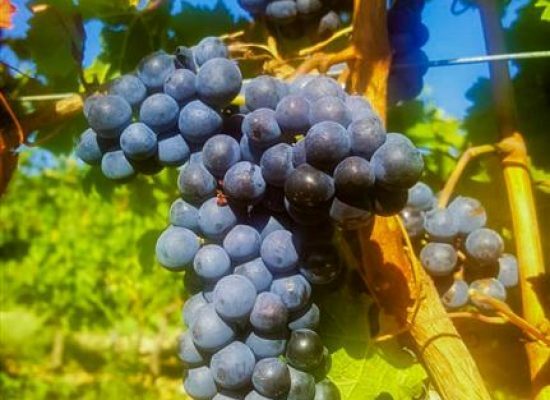 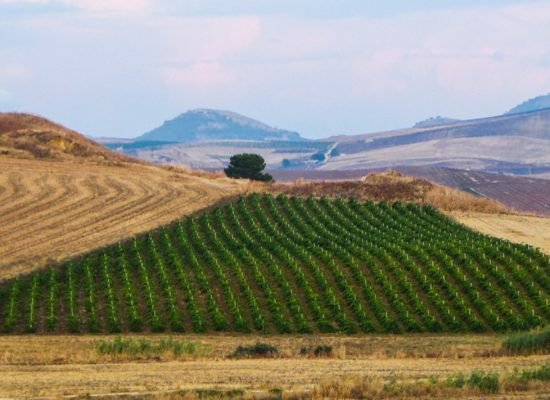 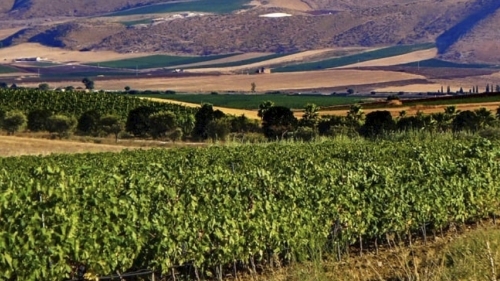 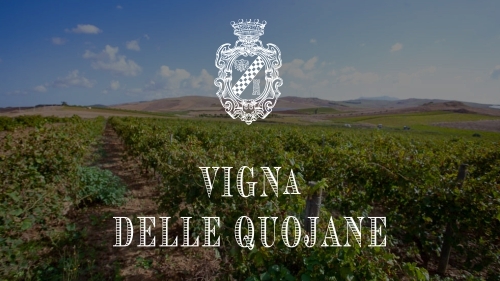 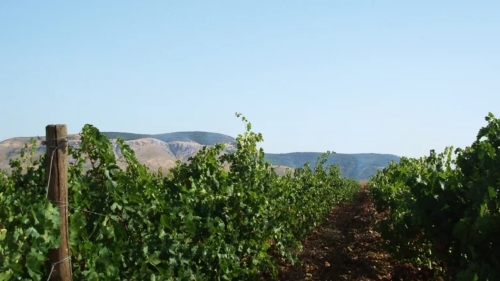 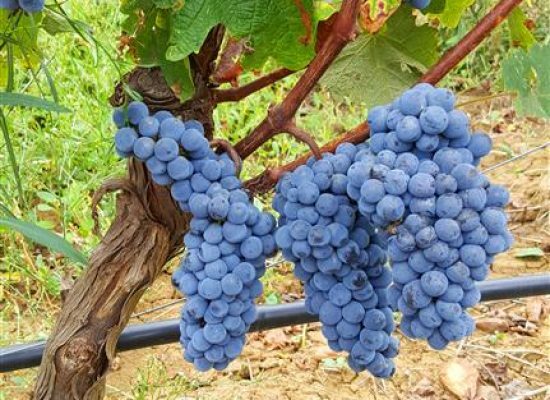 Planted exclusively with Nero d’Avola, with exposure to West – South West, vines are trained by double Guyot system with a density of 6.250 per hectare and with a low yield production of approx. 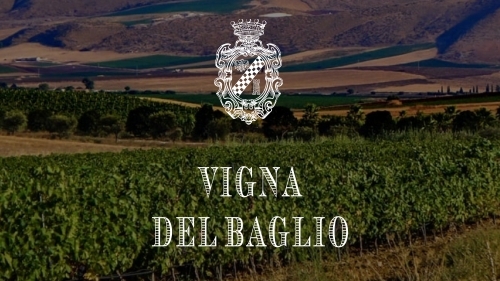 1,30Kg. 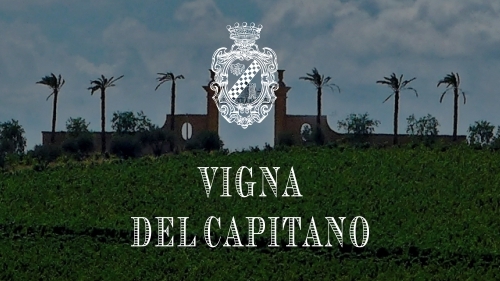 per vine. 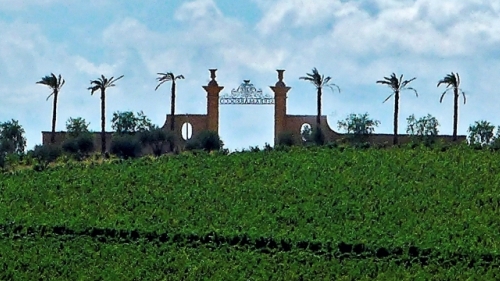 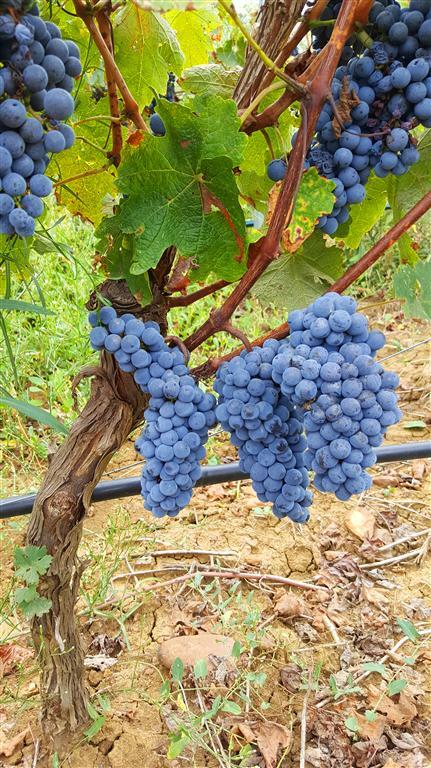 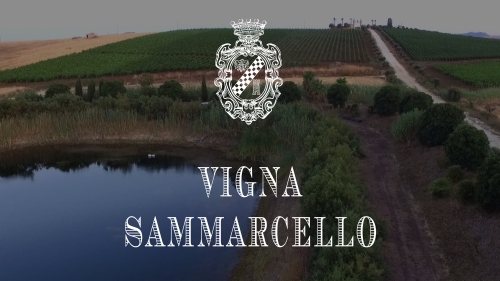 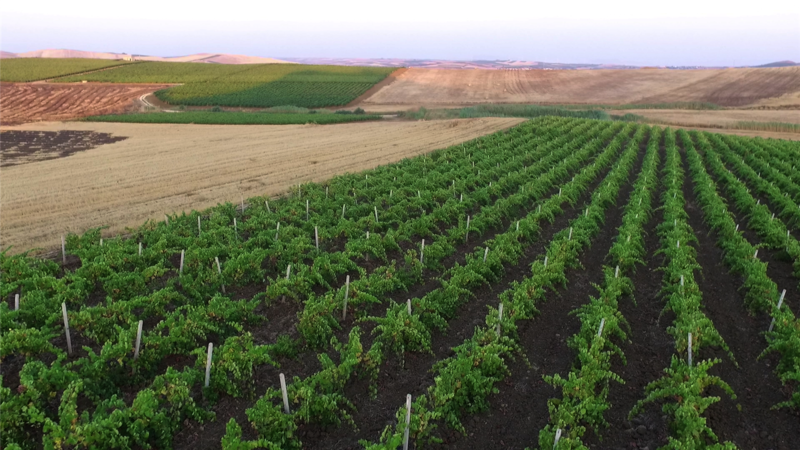 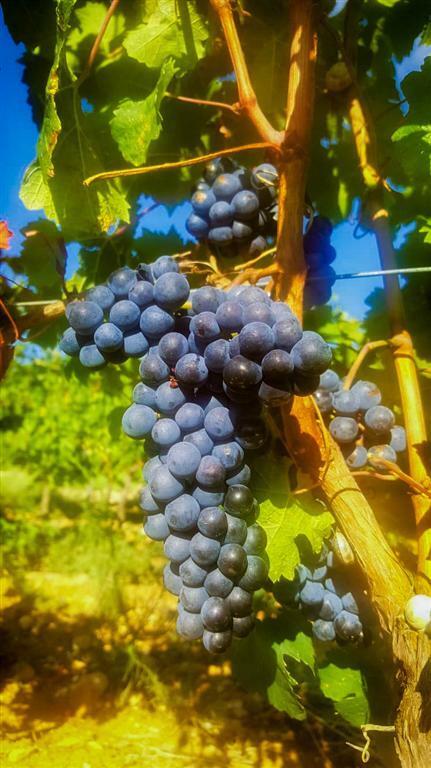 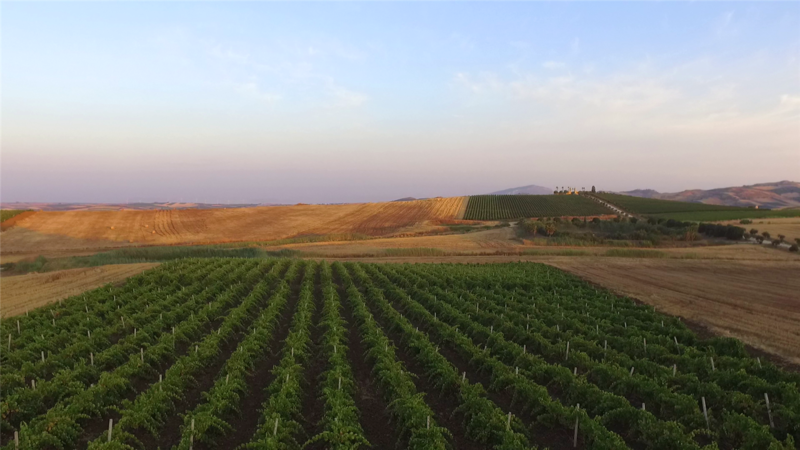 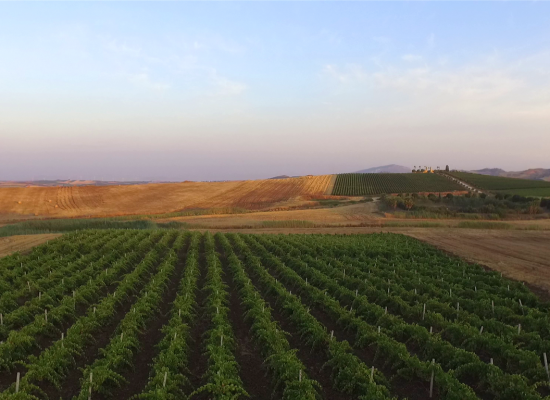 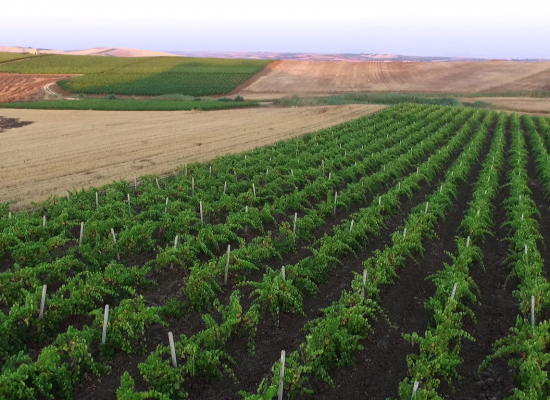 On the basis of its soil characteristics, this vineyard is vocated to produce wines of great body, longevity with a complex Mediterranean bouquet and elegant persistence, such as Nero di Serramarrocco.